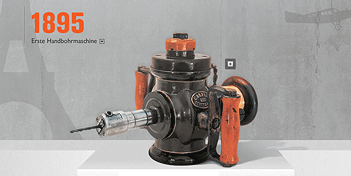 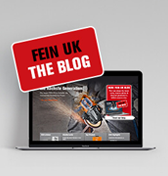 The quick way to find accessories - Search by application | FEIN Industrial Power Tools U.K. Ltd. 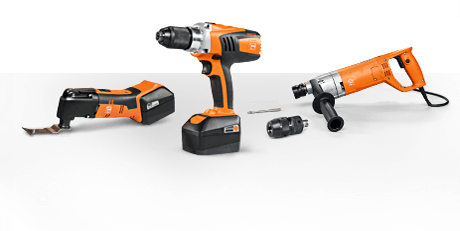 Practical, useful and sometimes essential: Tailored accessories from FEIN. 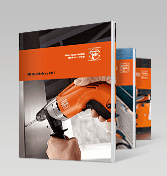 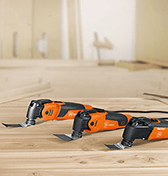 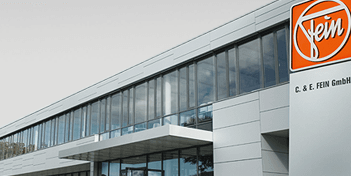 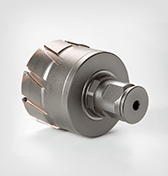 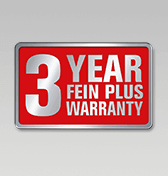 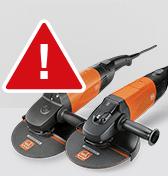 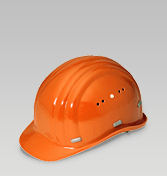 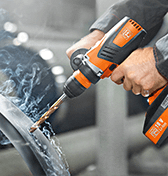 FEIN provides an extensive range of accessories, developed especially for your application. 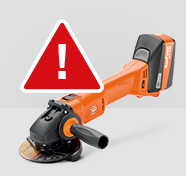 When looking for the right accessories, it is easy to get confused. 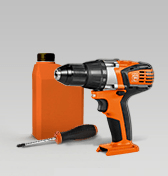 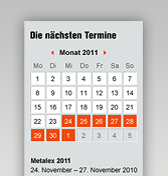 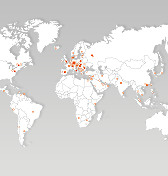 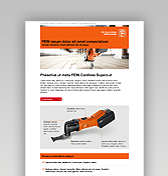 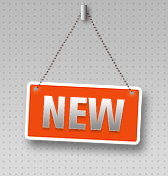 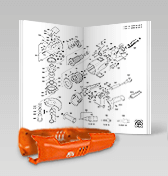 We have produced the FEIN accessory finder to enable you to find the right accessories for your power tool in a flash. 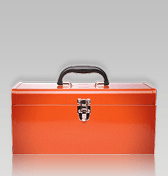 Search for your accessories by application or enter a search term in the box on the right. 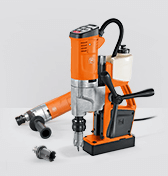 Find your suitable core drill! 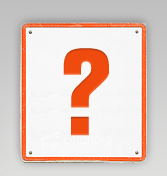 Please select the application you want. 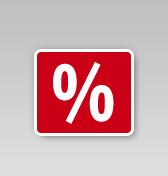 Multiple selections are possible.